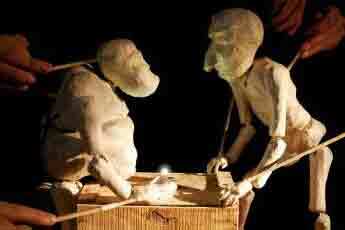 A free puppet-making workshop with Chilean artists Silencio Blanco. Kids and adults will transform everyday materials into artistic masterpieces! Lunch will be provided.